UK lighting manufacturer Fern-Howard has expanded its product portfolio with the recent addition of Exodus, a range of LED emergency luminaires. • A weather-proof, robust LED bulkhead that can be installed as three-hour maintained or non-maintained. • An easy-to-fit recessed emergency spotlight. 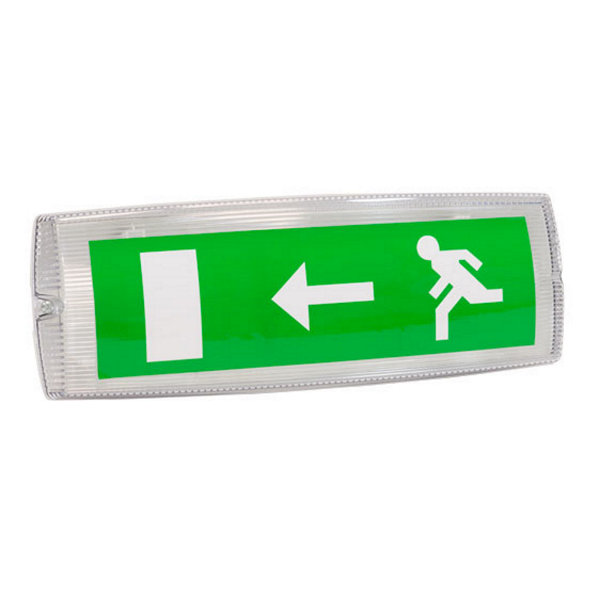 • A double-sided exit sign with interchangeable legends. • A durable, IP65-rated twin spot. Fern-Howard has priced the range competitively. As LED fittings, they are designed to offer zero maintenance, come with a three-year warranty and are suitable for a wide range of maintained or non-maintained installations. The new Exodus range can be used together with other Fern-Howard fittings such as bulkheads, linear or ceiling panels – all of which are available with emergency function. This allows installers to fully cover emergency lighting needs for different projects using Fern-Howard fittings.